Galápagos - also great for families! 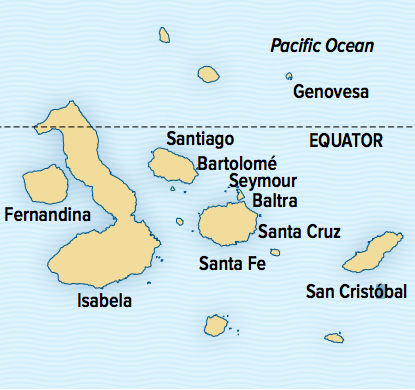 Galápagos - Great for Families! 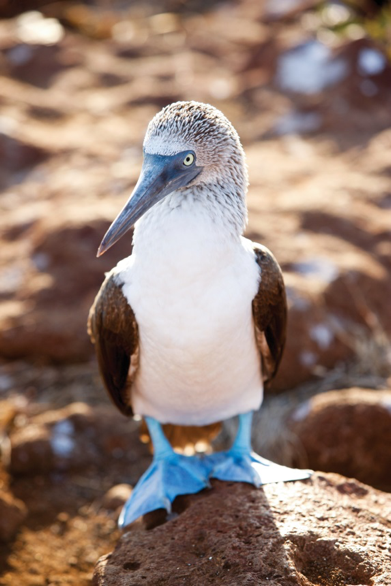 Explore the beauty of the legendary Galápagos Islands on this 10-day expedition aboard a classic, 96-guest expedition ship, uniquely equipped for actively experiencing the islands' wildlife and wonders. Are you interested in seeing the most extraordinary array of animals and birds up close? 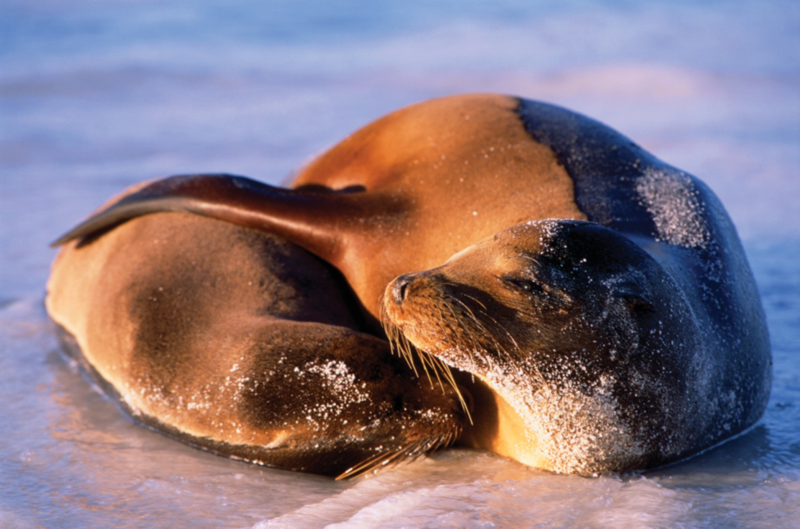 Would you like to get into the sea with a face mask and snorkel to play with sea lions, turtles, and penguins? 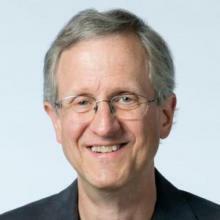 Would you like to take the most remarkable photos ever? Would you like to kayak along dramatic shorelines with frigatebirds soaring overhead? 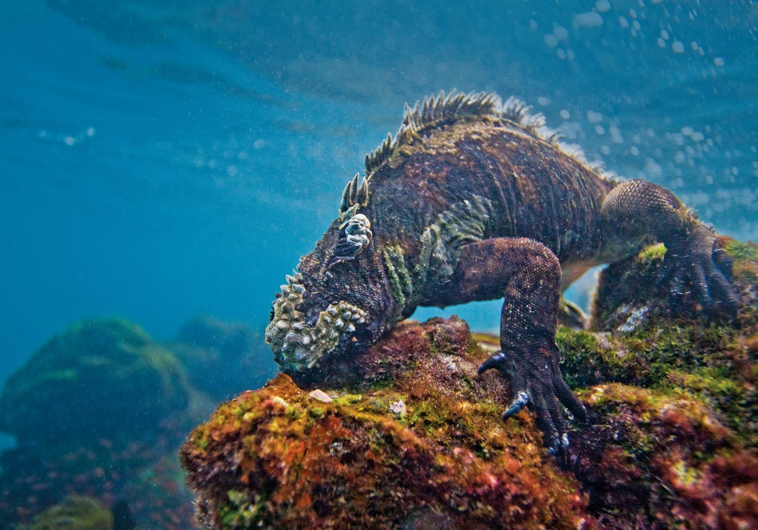 If the answer is yes, you most definitely should visit Galápagos. And while you have plenty of choices for how to do that, I believe joining our voyage is the best choice you can make. You travel aboard a newly renovated expedition ship equipped with Zodiac landing craft and kayaks, as well as a host of other cool tools to help you get the most from your experience. The natural history staff and crew that accompany you are very well chosen and trained. It’s not just their knowledge that enhances your experience, but their commitment to making your time remarkable. 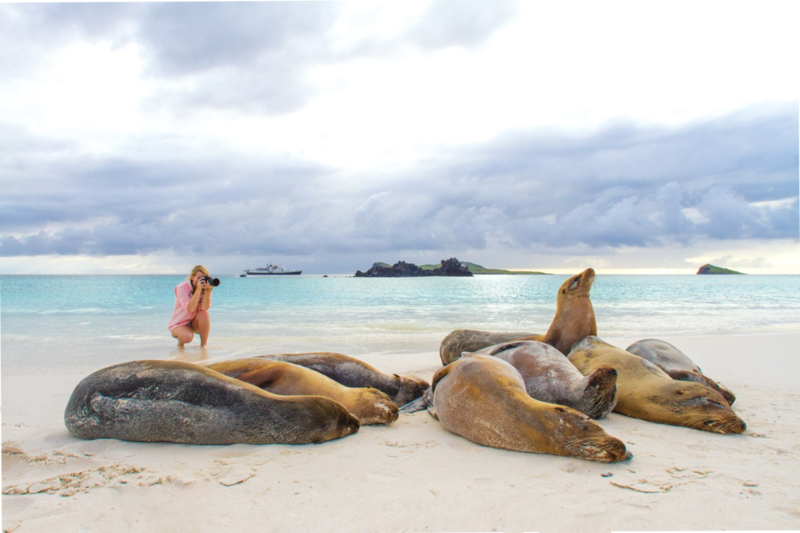 For those of you who like to photograph, at whatever level, you’ll have the benefit of exploring with a Lindblad-National Geographic certified photo instructor, a naturalist who has undergone special training to help you improve your skills and ensure you go home with incredible photos.